Thanks to a recently awarded state grant, law enforcement officers in the upper Roaring Fork Valley soon won’t have to serve as psychiatrists and substance-abuse counselors when they respond to calls involving people in crisis. That’s because a trained mental health clinician will be by their side on those calls, not only to help de-escalated the situation but also to ensure the person has access to long-term treatment services. 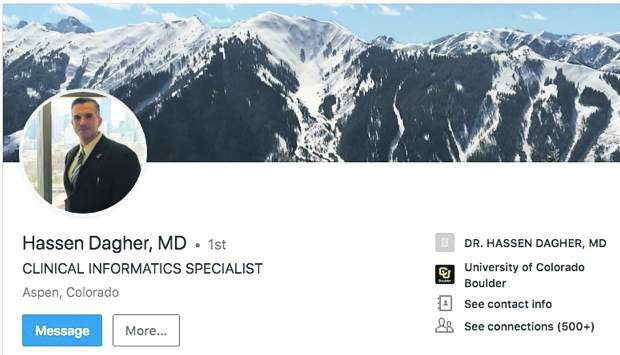 The Pitkin County Law Enforcement and Mental Health Co-Responder Program — set to begin Oct. 1 — will provide a full-time, on-duty licensed mental health clinician to respond immediately to the scene of someone experiencing a mental health or substance abuse crisis, said Pitkin County Public Health Director Karen Koenemann. In addition, the program will hire a case manager to remain connected with that person for as long as a year to help them access services and treat the underlying problem behind the initial crisis, she said. Finally, the program will employ a peer counselor who may have experienced and effectively dealt with the problem to help the person, Koenemann said. One of the main goals of the program is to keep people who have constant, low-level criminal contacts with law enforcement out of the criminal justice system, Koenemann said. 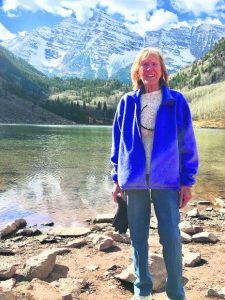 The project will be headed by a program manager, soon to be hired by Pitkin County, she said. The five-year program will be paid for through a $362,500 annual grant from the Colorado Department of Human Services Office of Behavioral Health that comes from marijuana tax funds, Koenemann said. The services the program provides will be available to the Aspen Police Department, Pitkin County Sheriff’s Office, Snowmass Village Police Department and the Basalt Police Department. “It’s great to see marijuana tax funds coming our way,” Commissioner George Newman said. Seven other Colorado communities, including Denver, Grand Junction, Douglas County and El Paso County, also were awarded the same grant money, said Nourie Boraie, spokeswoman for the Department of Human Services. A spreadsheet with comments about each of the eight applications indicates that Pitkin County’s was one of the best received. “Pitkin County was adjusted from the No. 5 ranking to the No. 2 ranking based upon further consideration of the strength of the proposed budget and the collaboration of the service providers,” according to one comment in the spreadsheet. “I think it’s a great thing,” Basalt Police Chief Greg Knott said of the program. Calls involving people in mental health or substance abuse crisis are frequent in the Basalt area, and keeping those people out of the criminal justice system is “the No. 1 need” in the area, he said. 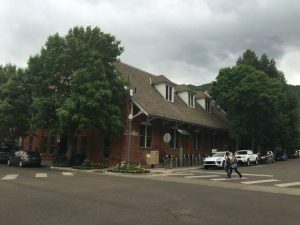 Aspen Assistant Police Chief Linda Consuegra agreed, saying her officers sometimes must wait 40 minutes or more at a scene trying to figure out a person’s mental health or substance-abuse needs. Pitkin County Sheriff Joe DiSalvo told commissioners that one of the keys to the program will be training dispatchers to ask certain questions of 911 callers and be able to determine when the mental health professional should be deployed. For example, a recent call at the Intercept Lot of a man brandishing a hatchet would have triggered that person’s dispatch to the scene, he said in a subsequent interview. Before the program begins, one goal is to have every officer in the four participating departments complete a multi-day crisis intervention training, Koenemann said. Many area officers and deputies — including all Aspen police officers — already have completed the training, according to law enforcement officials. The rest of the parameters of the program have yet to be worked out, Koenemann said. 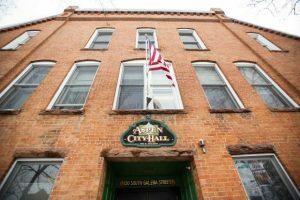 The county will likely hire a vendor — probably Mind Springs Health or the Aspen Hope Center — to hire and employ the program’s clinician, case manager and peer counselor, she said. Officials will look at when most mental health and substance-abuse calls come in to determine when the clinician will work, Koenemann said. Both Mind Springs and the Hope Center also have said they would make a backup person available if calls come in during off-hours, she said. 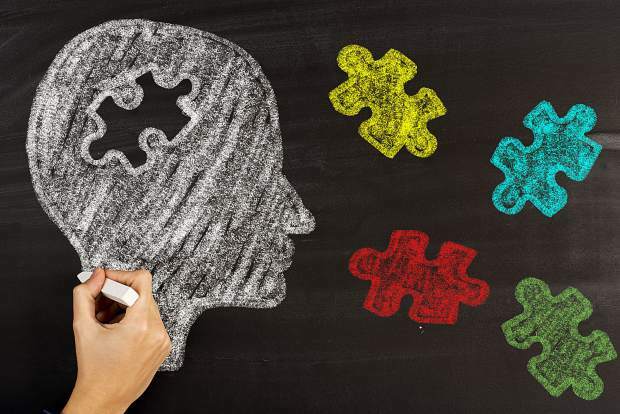 The Mental Health Co-Responder Program is the third mental-health-focused program to be established in Pitkin County in the past year. The Aspen Police Department took the lead about a year ago when it hired Officer Andy Atkinson as its human services officer. Atkinson’s job is to help transients or others with frequent, low-level contacts with police stay out of jail and find treatment services to try and get their lives back on track. In December, Pitkin County radically overhauled the way it offers mental health and substance-abuse services to county residents. A new, nearly $500,000 partnership with Mind Springs Health and Mountain Family Health will allow all residents access to those services regardless of their ability to pay for them. Some aspects of that program — case managers to ensure people remain on track to receive services and a mobile rapid response team to aid people in crisis — appear to overlap with the new co-responder program. However, Koenemann said the law enforcement co-responder program, in effect, shores up the crisis portion of the county’s new broader partnership on mental health and concentrates on those people who tend to get caught up in the criminal justice system. Still, she allowed that certain aspects of the new program could become redundant to the county’s program once both projects are up and running. However, that information won’t be known until both become operational, Koenemann said. Should redundancies occur, resources can be shifted around to correct them, she said.